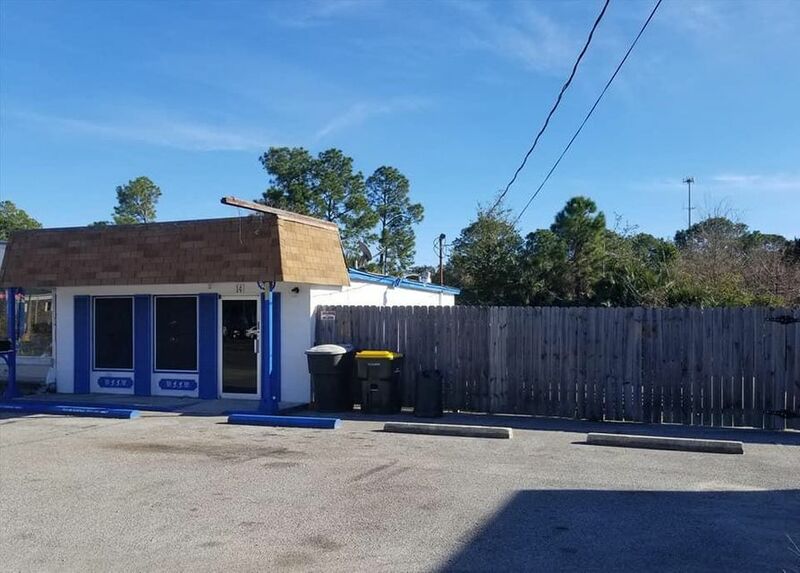 Centrally located property in Fort Walton Beach, FL. 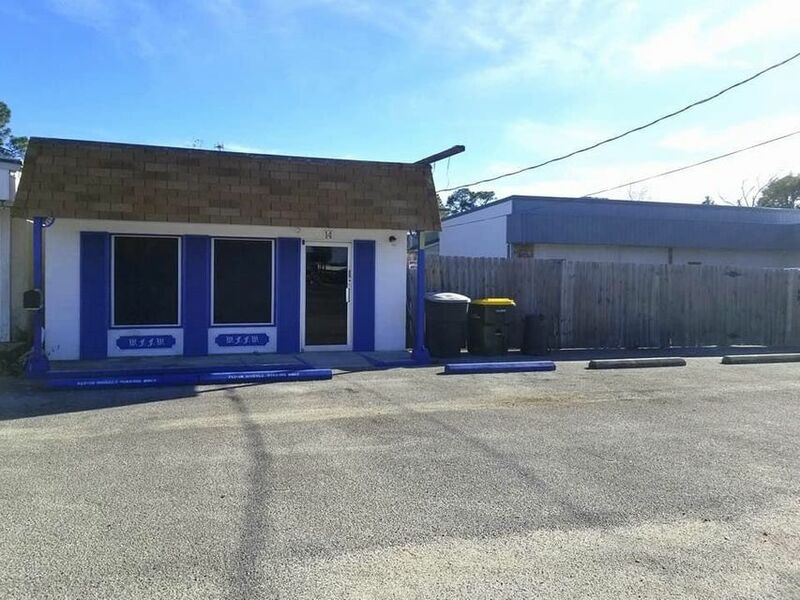 The building needs some TLC, but would make a great small office or retail location (692 sqft). 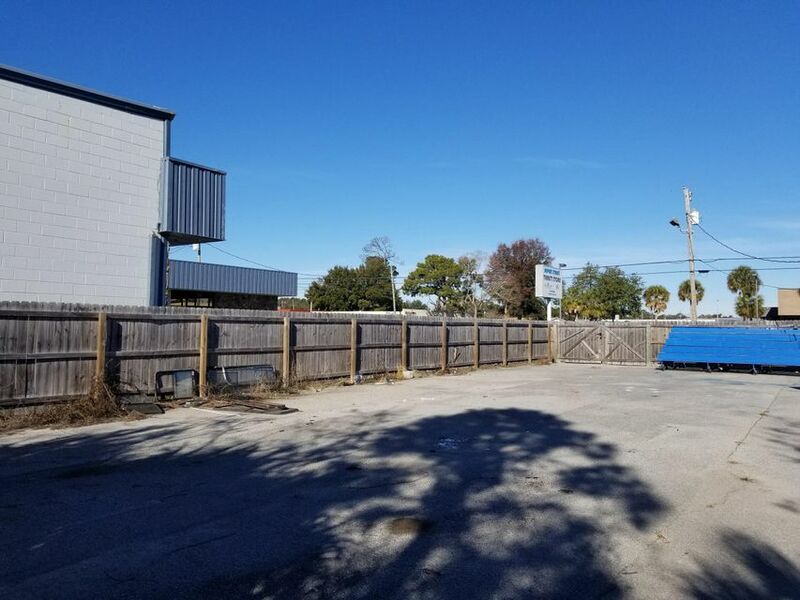 There is a large fenced-in area behind the building that can be used for storage and/or parking. The property is also available for lease at $950 per month. 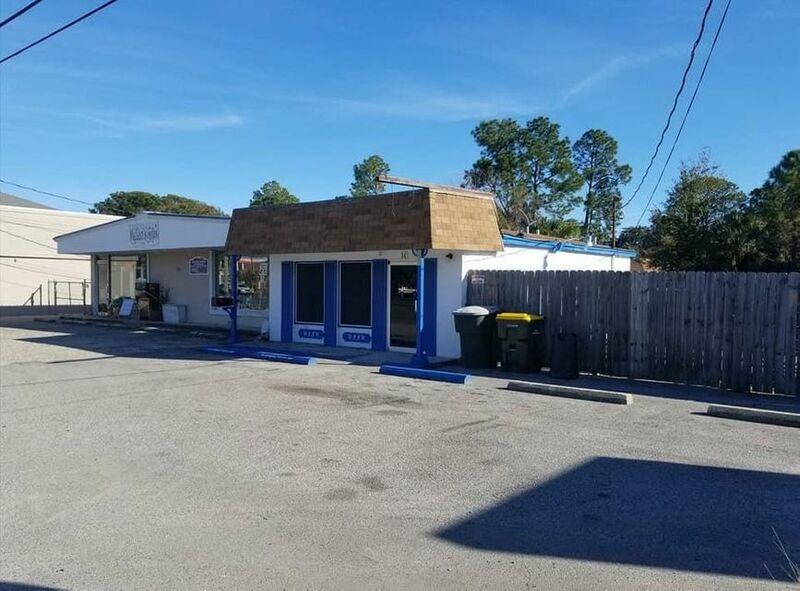 Owner's financing is available for a qualified buyer.